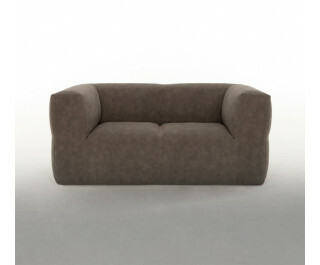 ROLLY is an armchair, or a sofa, with one main characteristic: it has no structure. A new concept of composition led to the creation of a destructured sofa, that is fully supported by its internal padding. The effect we obtained, is that of creating a sofa in which comfort is combined with the great variety of available finishes.